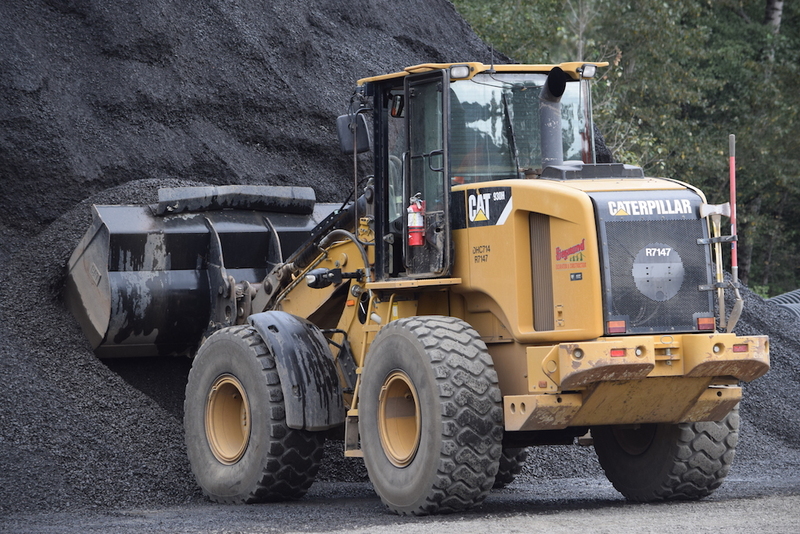 An equipment operator working in Oregon is at the forefront of the state's industrial engine. There’s something about the smell of fresh air and diesel fuel in the morning. 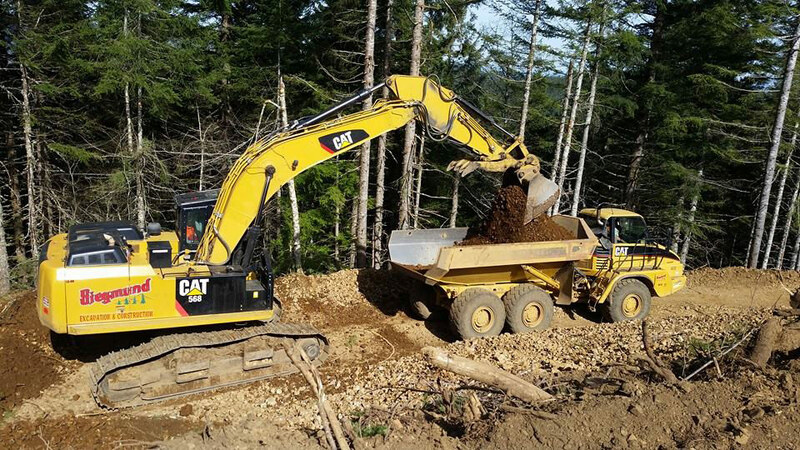 As equipment operators working in Oregon, our employees know the impact of their work goes far beyond the land that we excavate and the roads we construct. As they watch the results of their work develop, they see a bright future for our state and its economy. This is what it means to be an equipment operator for Siegmund Excavation & Construction. 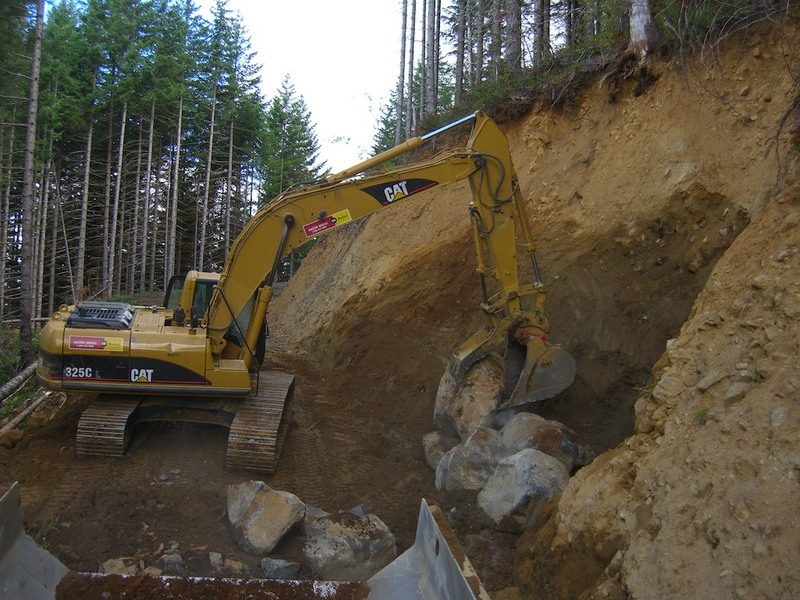 As a leading excavating and construction service provider, our team of equipment operators are busy constructing roads and bridges and molding land to prepare for residential and commercial construction. Our equipment is often the first to dig into the work that links communities to bring business and people together. 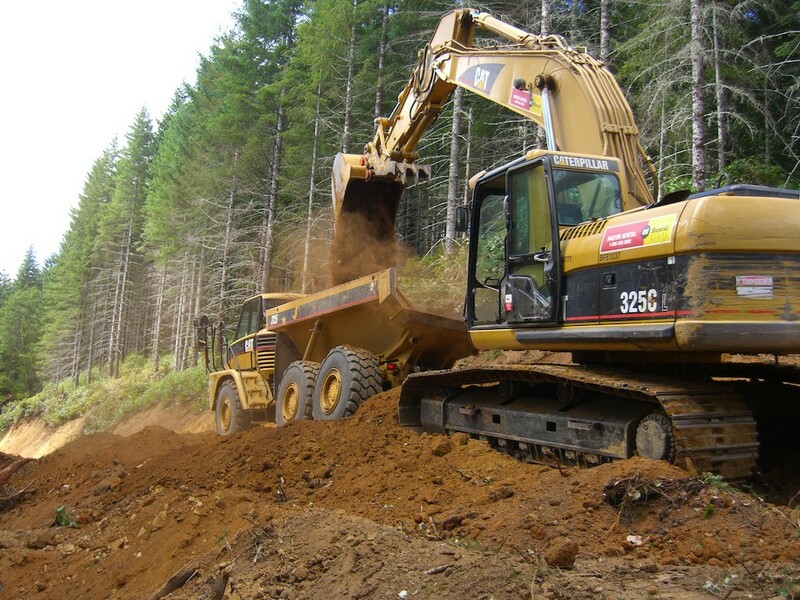 Our long-established, 40 year relationship with Oregon’s timber industry puts our equipment operators at the front line of our state’s economic future. We know that the roads we construct to logging units are the starting point for getting timber to market and positioning our state as a leader in wood products production. Join the Siegmund Excavation team! Good equipment operators take a lot of pride in their work, and it shows. Every individual has a unique role in a project and each job requires skills that are both learned and instinctive. 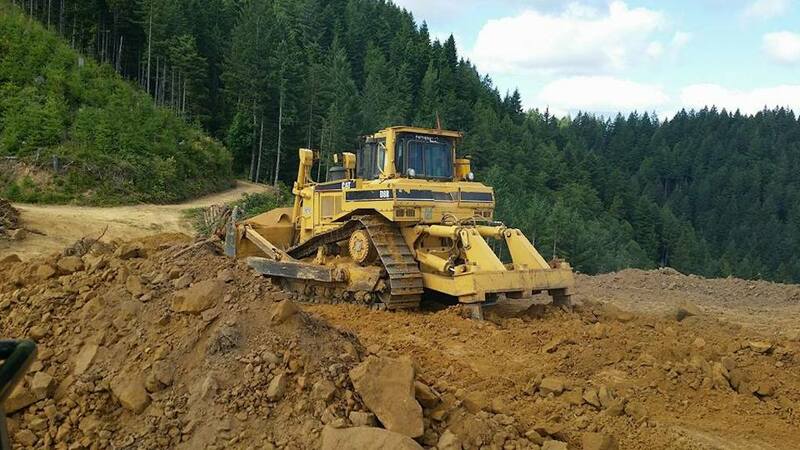 Whether they operate excavators, bulldozers, processors, skidsteers, bunchers or brushers; when they look out over the Oregon landscape they know their work is important to Oregon’s economic status and functioning. We are always looking for qualified, safe operators to join our team. We offer full-time positions, competitive wages, and a complete benefits package that includes health insurance and a retirement plan. Work is generally five days per week with 9-12 hour shifts and opportunities for more time during busy periods. If you love blazing new trails, moving massive rocks and trees, and playing in the dirt, those are good indicators you’d like the work we do. We pride ourselves on a safe and positive work environment in the best office space in the nation. Check out our “Employment” page for more information about becoming a member of the equipment operator team at Siegmund Excavation.